Magnum which are 20" barreb. Specifications are nominal. Ballistics figures established in test barrels. 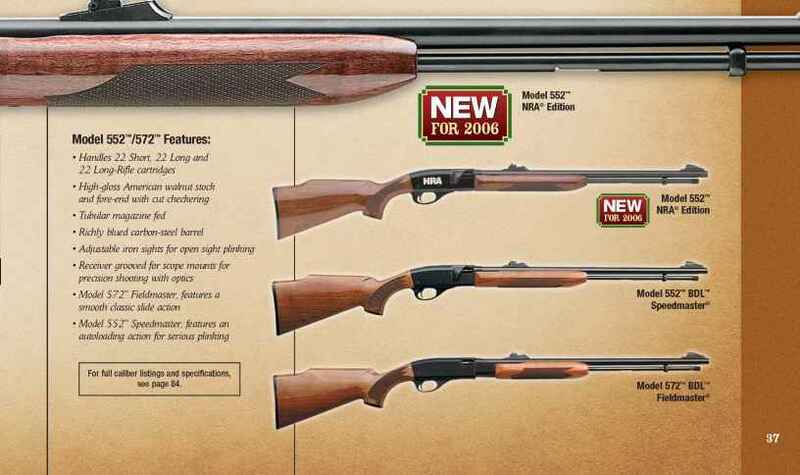 Individual rifles may vary from test barrel results. "zero" indicates yardage at which rifle was sighted in. * Inches above or behw line of sight. Hold low for positive numbers, high for negative numbers. 1280 Remington and 7mm Express, Remington are interchangeable. 16mm Remington and 244 Remington are interchangeable.